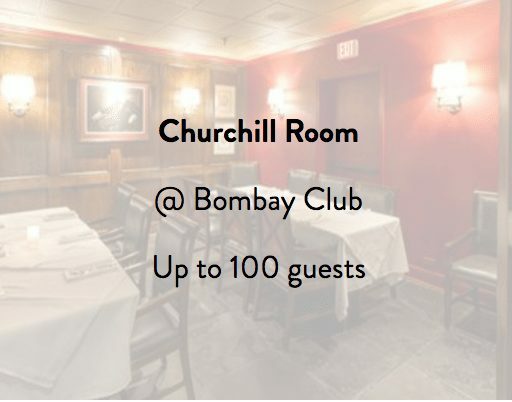 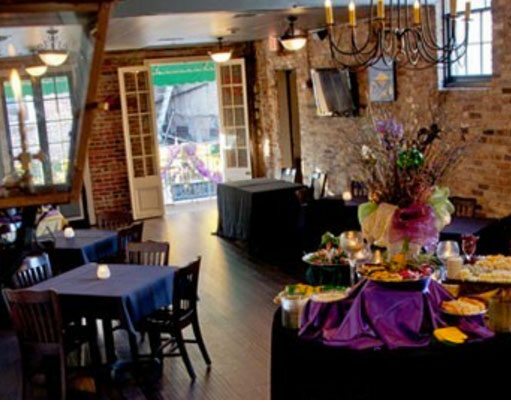 Bourbon Vieux is the premier establishment for corporate, association and social events. 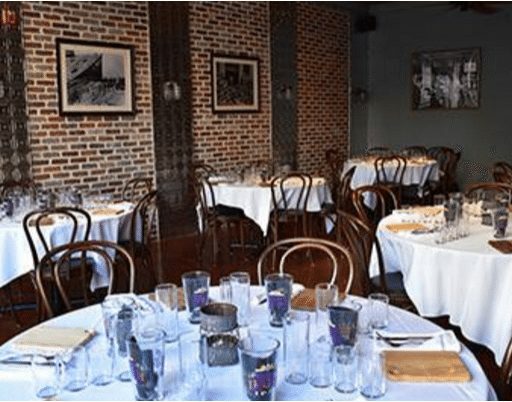 Bourbon Vieux boasts the largest covered balcony on Bourbon Street, where guests can appreciate the centuries-old architecture and the spirit of the French Quarter. 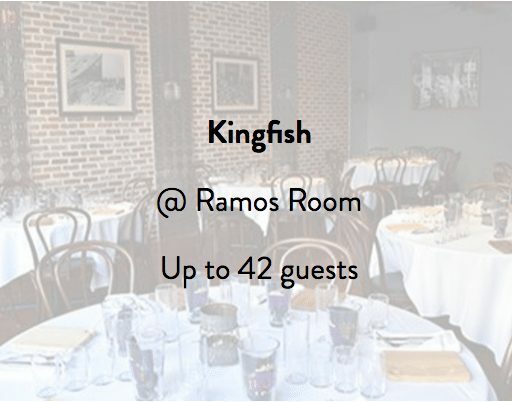 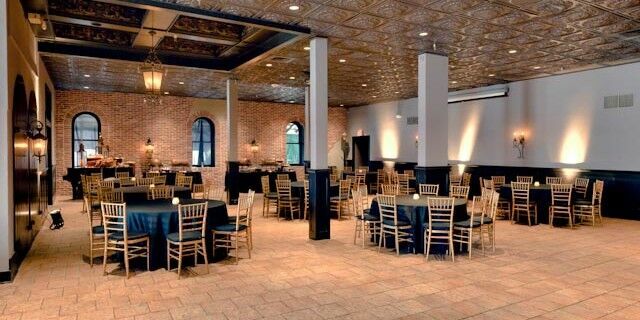 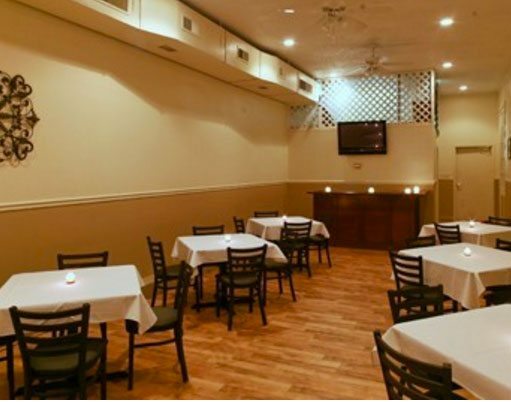 Our 3,555 square foot facility can accommodate reception style (limited seating) groups from 50-350 and a max of 500 when combined with our downstairs restaurant. 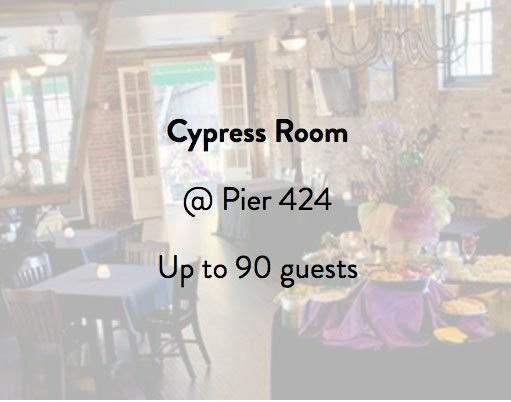 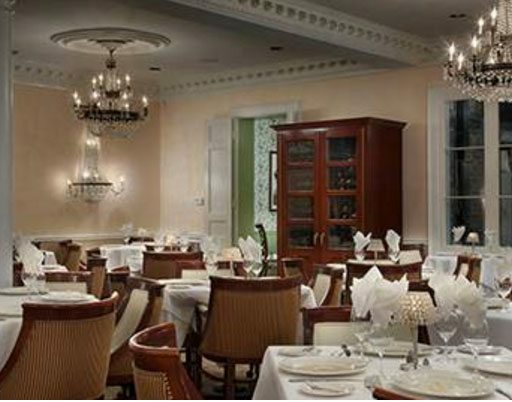 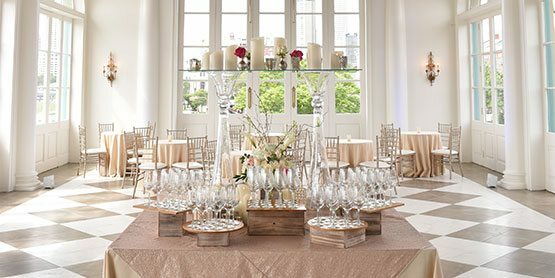 Creole Cuisine welcomes you to New Orleans with our vast array of banquet facilities that include balconies overlooking the French Quarter. 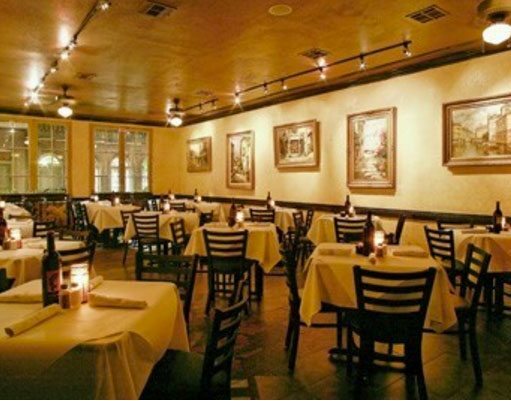 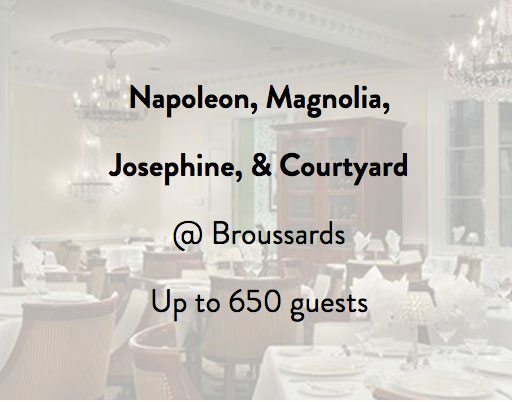 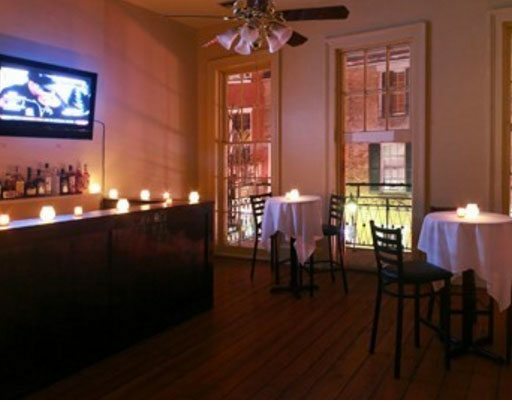 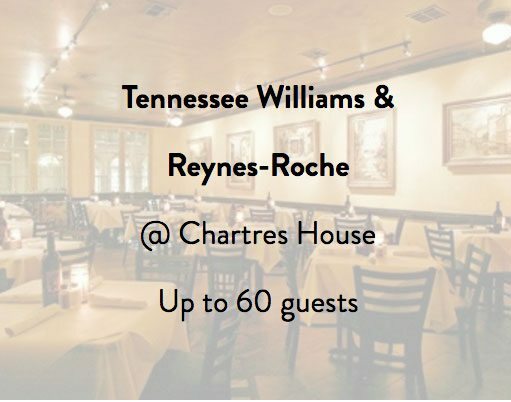 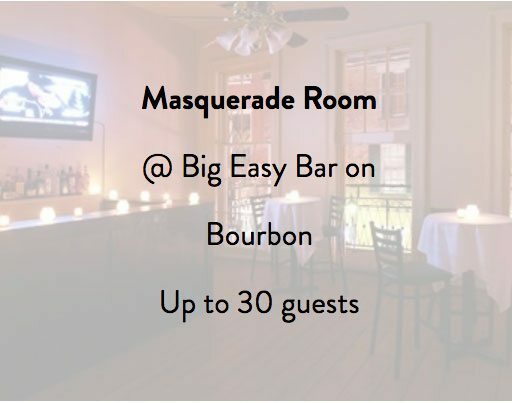 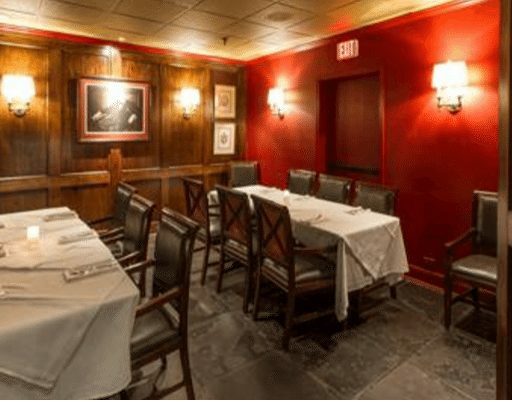 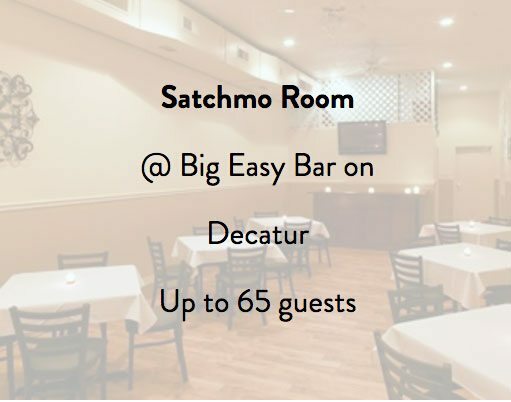 Accommodating anywhere from 25 to 700 guests, our group of locations cover Royal Street, Chartres Street, Decatur Street, and the world famous Bourbon Street.